If you’re interested in a photo session with Kerto Studio please get in touch, I would be delighted to create beautiful artworks of your special fur-baby! 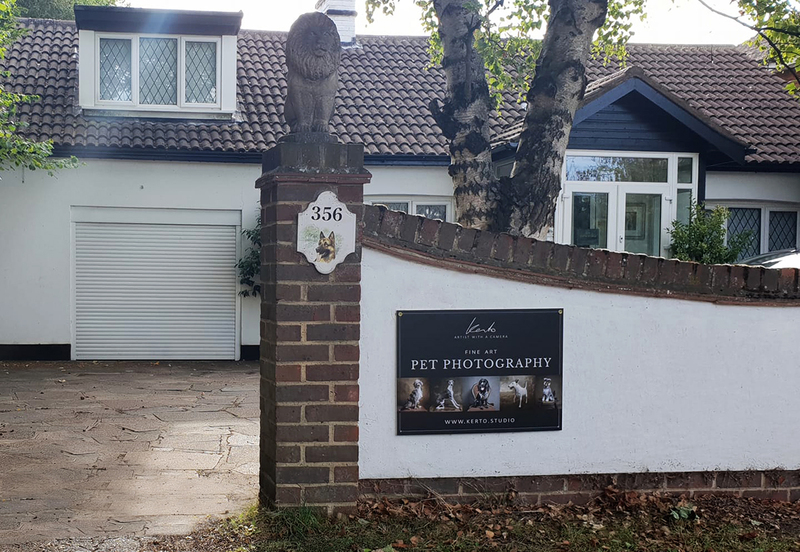 Kerto Studio is very conveniently situated on the main Reading Road in Winnersh, Wokingham, a couple of hundred yards from Winnersh Sainsburys. If you are coming by car, there is plenty of parking in the drive. If you are planning to take a train, the Studio is just a few minute walk from Winnersh station. The studio is also very convenient if you choose to come by a bus, the nearest stop is by Winnersh Sainsbury’s supermarket. © Copyright Kerto Studio. All Rights Reserved.